No need to spend a couple of racks on your next handbag. 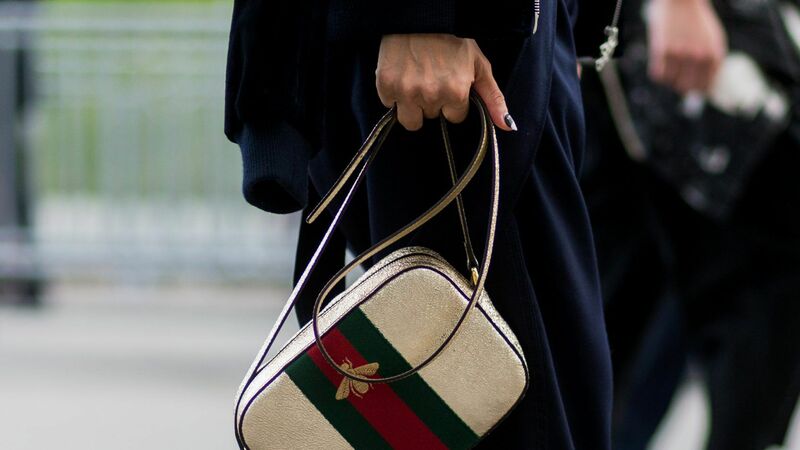 These pretty Gucci bags are all under $1,000. 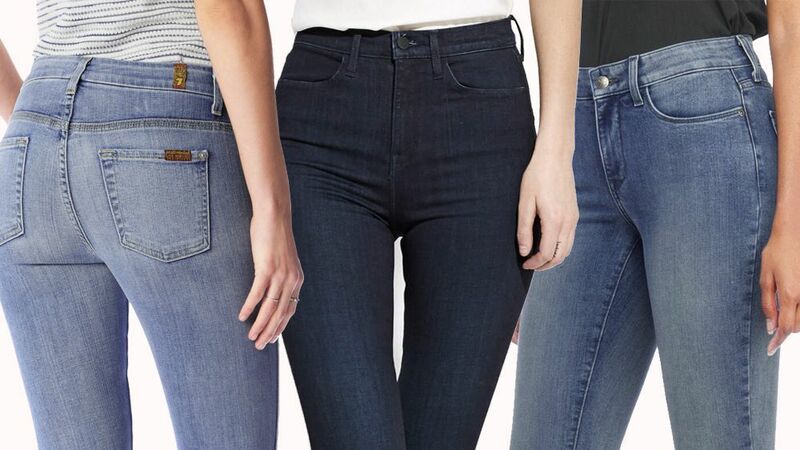 Reinvent your denim style in these edgy jean shorts from Guess, styled with rips at the front that expose the pockets. Pair your go-to tees and sneakers with these ripped bermuda shorts from Hudson Jeans for a weekend-worthy look.